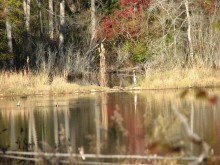 Our quality of life in Central Georgia is dependent on the preservation of our wilderness areas. These greenspaces act as a filter for our water system, habitat for our wildlife and migrating species, and protector of our air quality. Greenspaces, and especially wetlands are vital to the environmental health of our community, since our water supply and our native plants and wildlife depend on these increasingly rare areas. These wooded areas and wetlands also help clean our air, taking in carbon dioxide and producing oxygen. Trees also stabilize our streambanks, and act as a filter to capture sediment as it flows off the land, thus adding to the purity of our water. It is important to focus community attention, involvement, and education on the preservation and improvement of local greenspace and wetland habitat, accessibility, creek bank stabilization, and water quality. Greenspaces provide a place for the public to come and enjoy a truly beautiful and natural habitat, which is home to a variety of wildlife. Our goal is to ensure that future generations will enjoy the clean air and water, wildlife, beauty, and oportunities for recreation and renewal that Greenspaces and Wilderness areas provide. The Blue Heron Lake Nature Conservancy, Inc. is a Georgia nonprofit corporation with federal tax-exempt (501c3) status. It is located off Highway #341 in the historic Myrtle community of Peach County between the towns of Fort Valley and Perry. 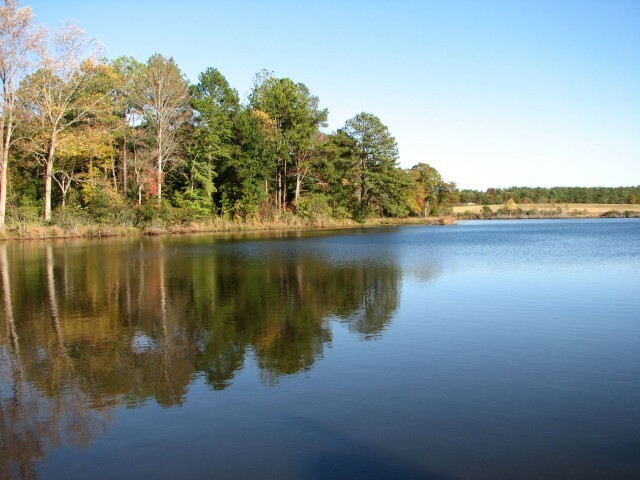 The land consists of wetlands, hardwood and evergreen forests, open fields, and a 10 acre lake. These diverse features provide habitat for many species of game and non-game mammals, amphibians, fish and reptiles as well as nesting habitat for several species of neotropical migrant songbirds, birds of prey, the Great Blue Heron, and various game birds. 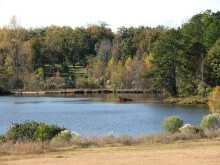 The lake, fed by numerous springs, forms the headwaters of a tributary of Big Indian Creek in the Ocmulgee Watershed. 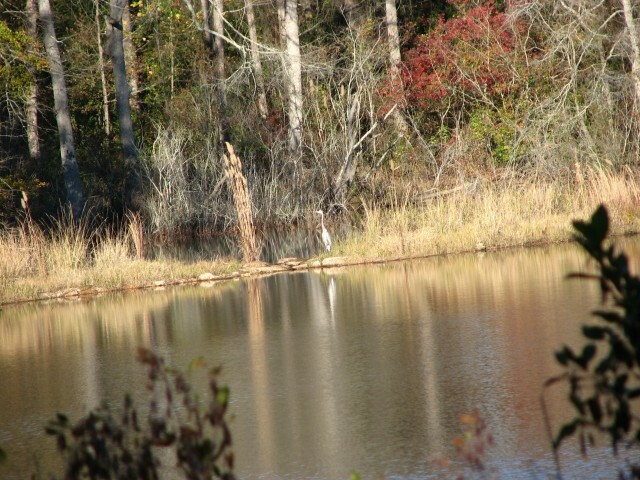 The Blue Heron Lake Nature Conservancy operates as a wildlife sanctuary with limited public access for the purposes of environmental education and spiritual respite. This is not a public park or receational facility, nor is it a place to come and use as a playground to let off steam. Rather, it is like a living museum with emphasis on the quiet appreciation of nature and respect for all living things. We do not disturb the plants and wildlife in their own home. This is a sanctuary not only for the plants and wildlife that live on the property, but also for the people in the community who appreciate and choose to take advantage of such a refuge. Walking trails and a picnic area provide quiet, reflective places to appreciate the beauty of nature. Other trails will be designated as "multi-use", allowing for passive recreational activities such as bird watching, bicycling and horseback riding. However, no motorized vehicles (except for emergency vehicles) are allowed on Conservancy property. Hunting, trapping, and fishing are strictly prohibited. 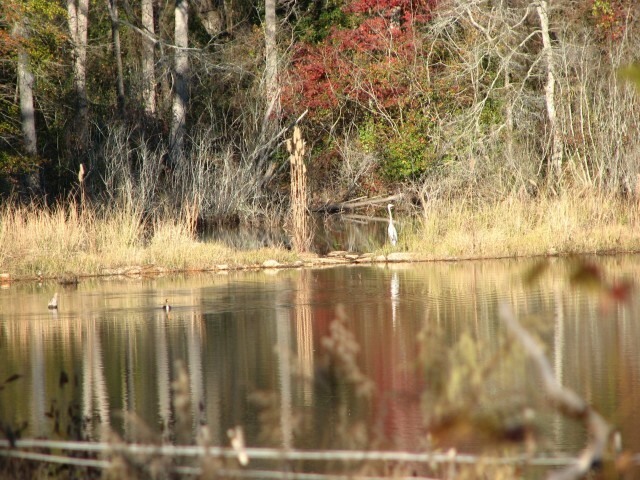 Because the main goal is the preservation of the watershed and wildlife, access to the property is by appointment only. Guided tours will be scheduled for the general public starting in the Fall, 2009.